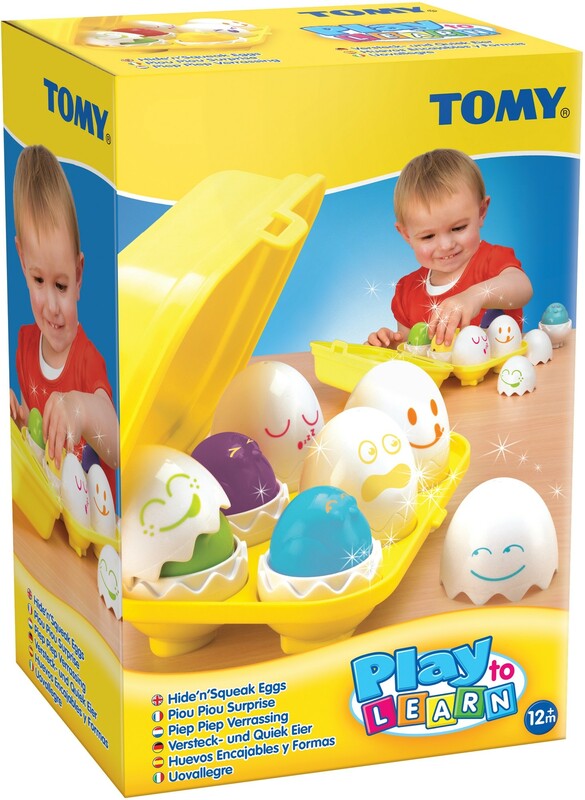 You can have lots of surprising fun with these "egg-stra" special eggs from TOMY! 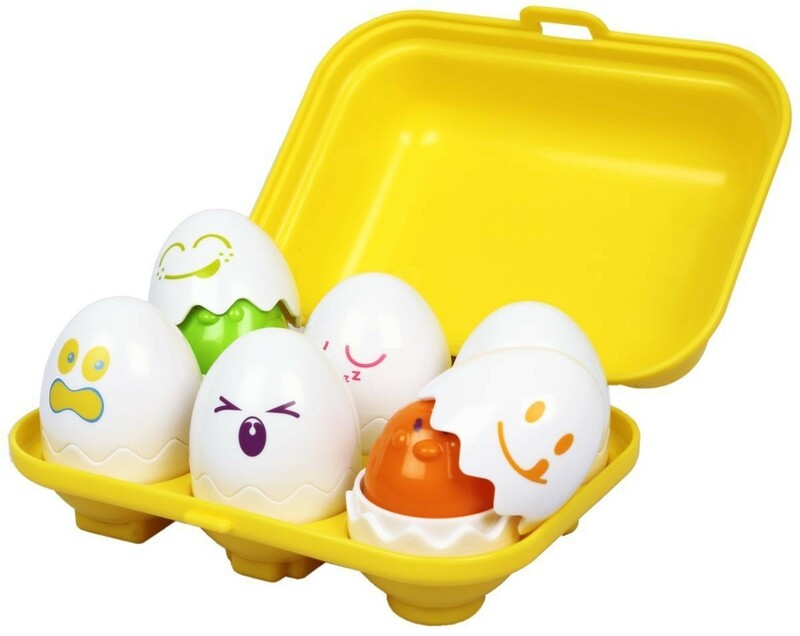 The shells of these eggs have funny faces on the outside, and they crack open to reveal six colorful chicks. Press down gently on their heads to hear them peep! 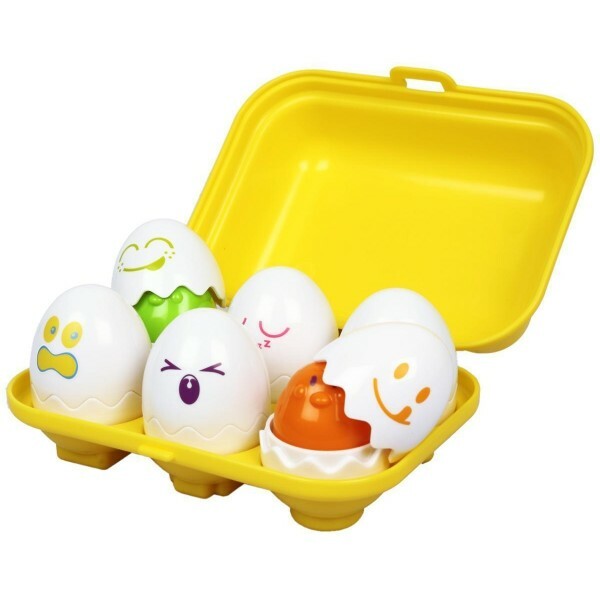 For shape-sorting fun, each egg has a shape on the bottom; match it up with the right shape in the carton to put it back where it belongs. Plus, parents will love that there are no batteries required! For more toys for the littlest Mighty Girls, visit our For Baby Collection.